Turkish Airlines collaborated with the Al Amal Institute for Special Needs in Bahrain for the fourth time to commemorate and create awareness about Down syndrome and to communicate facts about the condition. This partnership, which falls under the airline's corporate social responsibility initiatives, coincided with both the World Down Syndrome Day and Mothers’ Day, observed on March 21 every year. 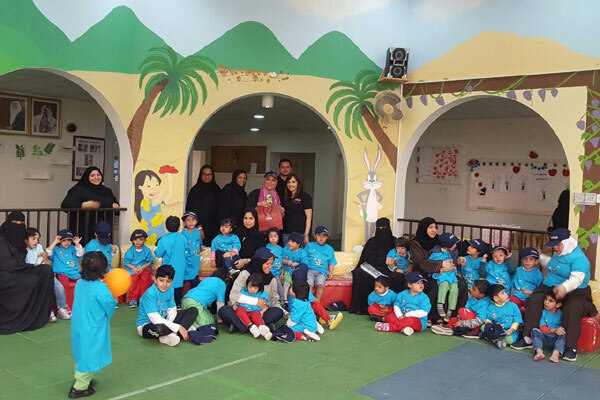 This event, enriched with donations from private sponsors and Turkish Airlines, was community-led as it not only provided gifts to 100 teachers and 32 kids but also organized entertainment including games, as well as providing food, beverages and cutting of a celebratory cake. Mehmet Can Tasci, general manager, Turkish Airlines, Bahrain, said: “We are delighted to continue to promote our CSR initiatives and engage with the local community in Bahrain. Our events attract long-time supporters and new families as well as many people who have been sincerely touched by an individual with Down syndrome.